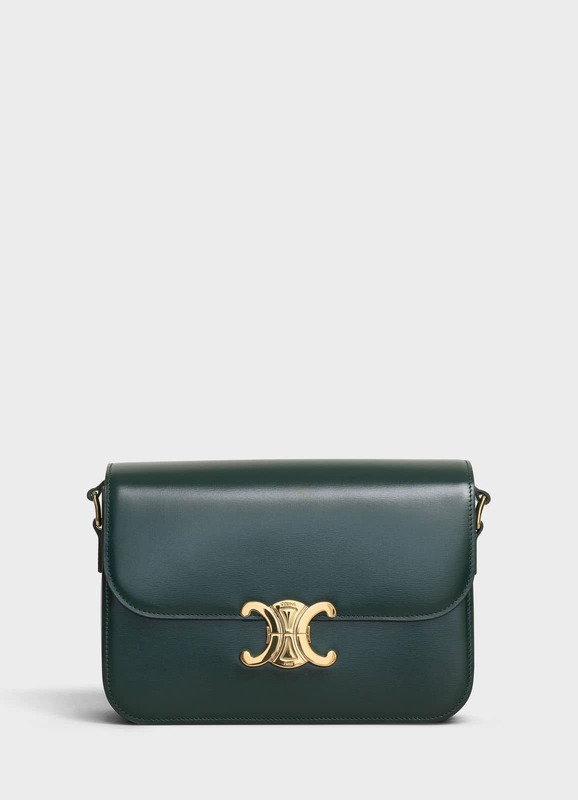 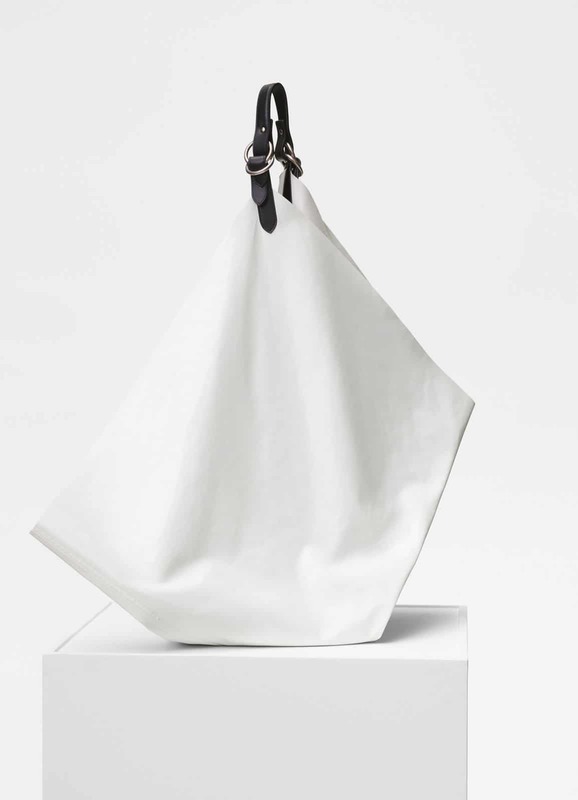 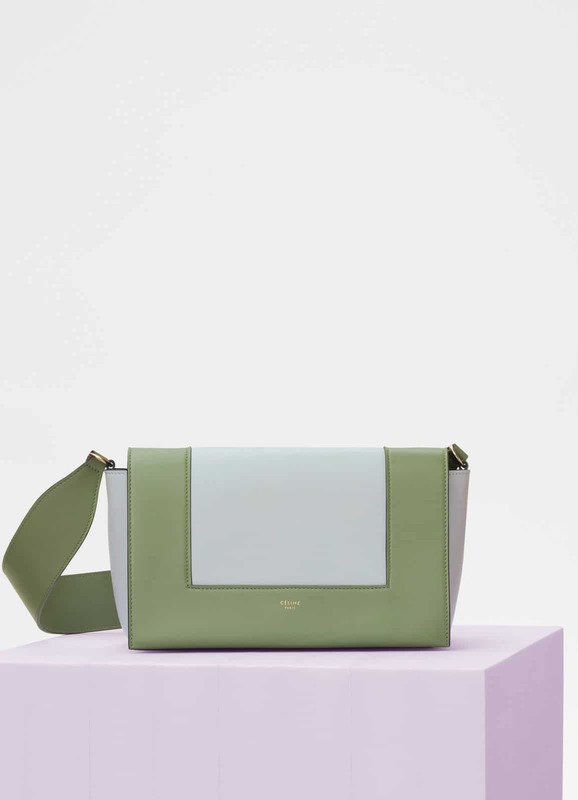 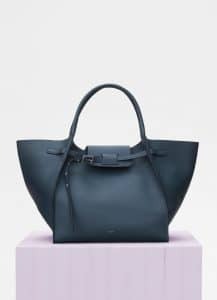 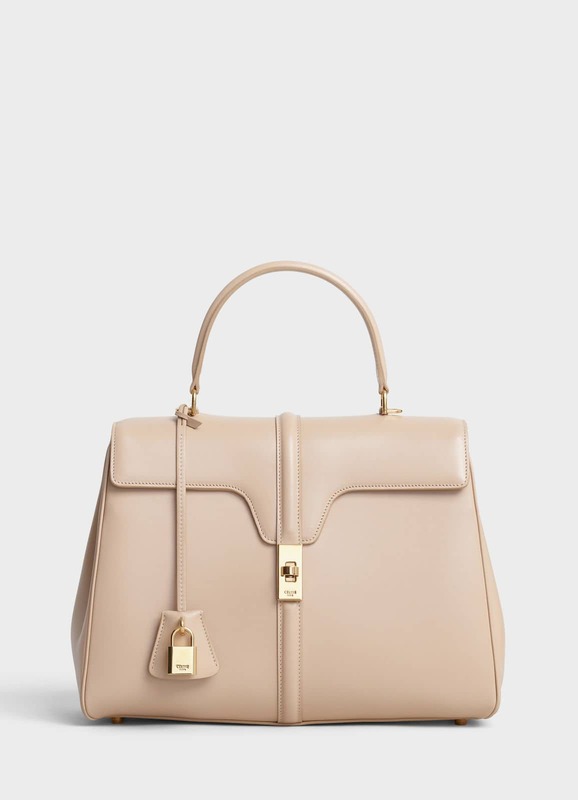 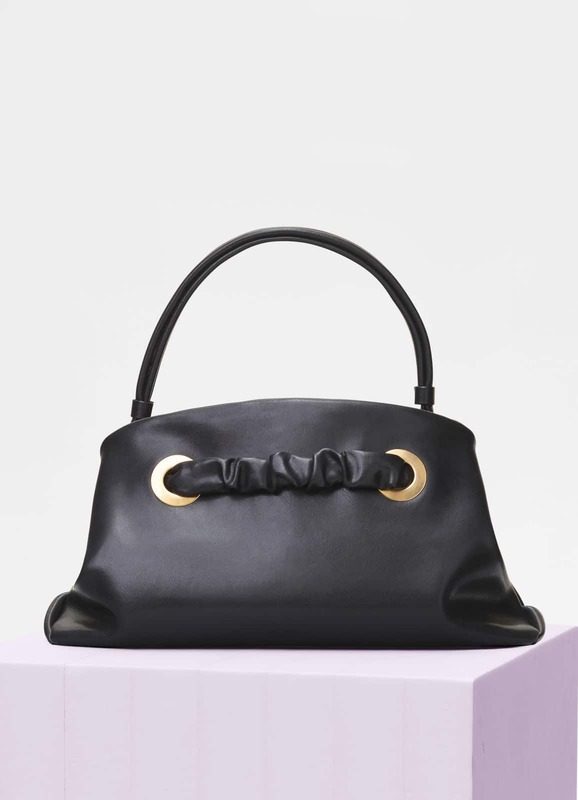 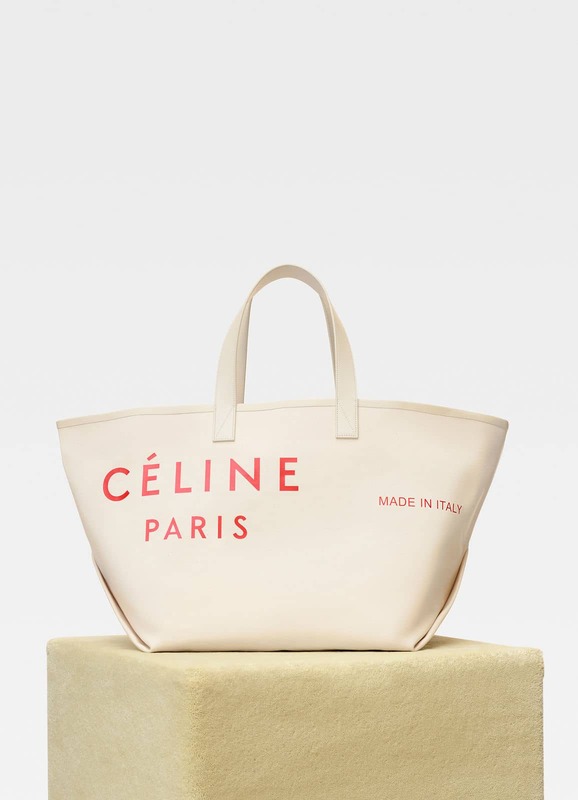 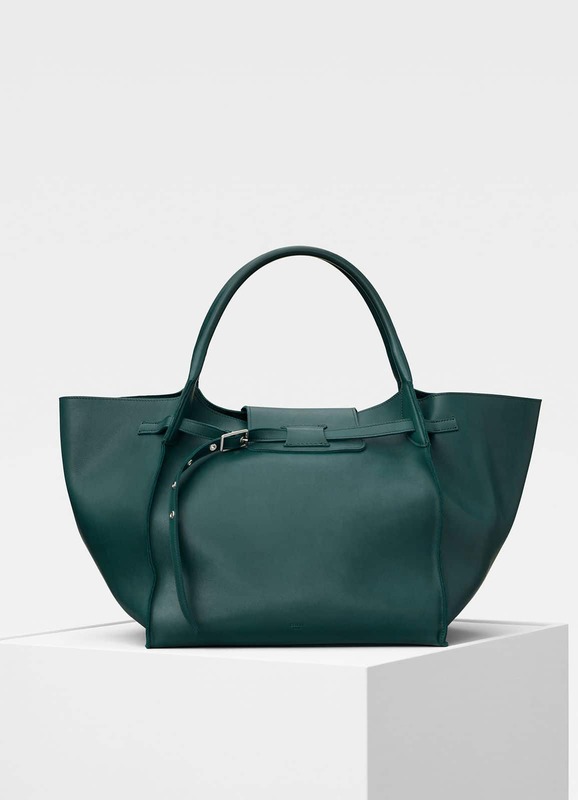 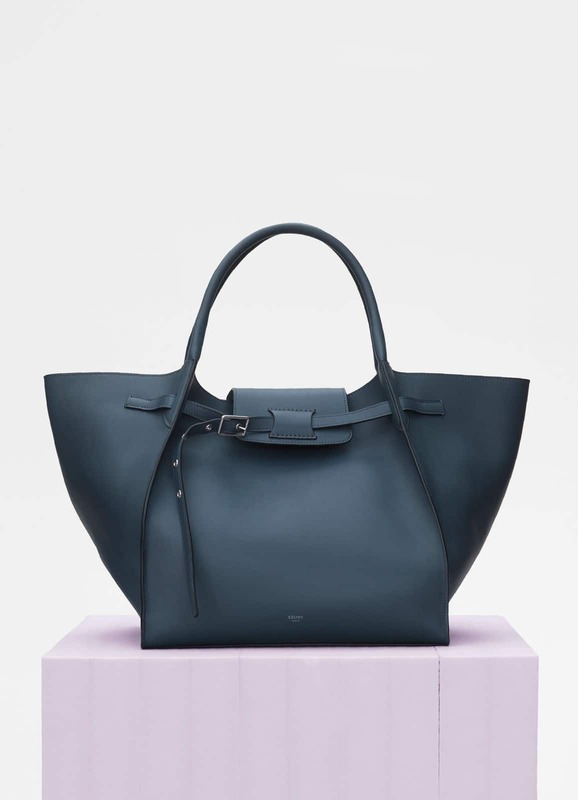 This Celine bag price list was last maintained on January 2019 to include the Spring 2019 collection. The list indicates the current season prices. 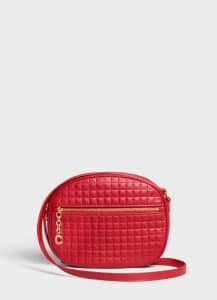 Prices from previous seasons if available in store are not typically increased along with the new season. 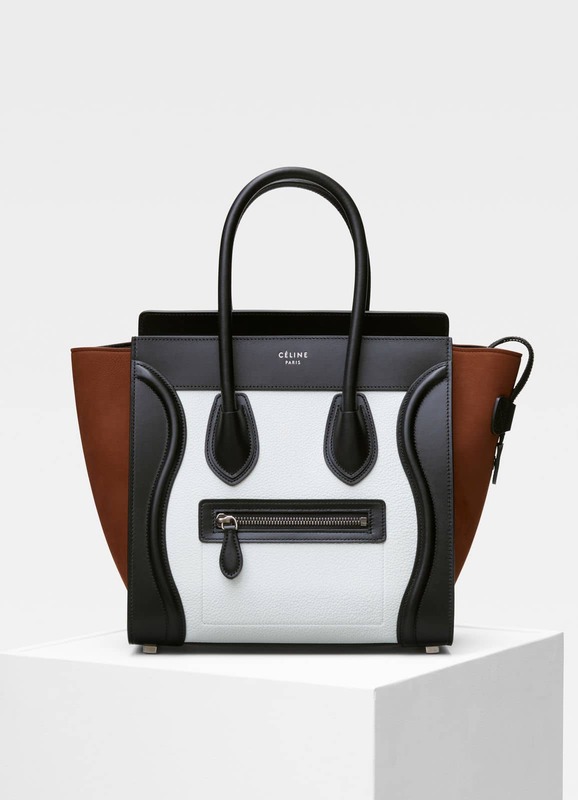 The last price increase occurred in February 2014 affecting items from Summer 2014 onwards. No changes have occurred in prices since that date. 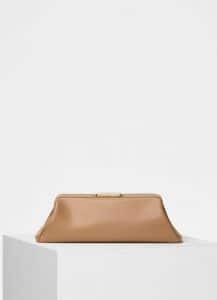 This list is meant only as a guide and your personal experience may vary depending on your country and the particular retailer. Please be aware that differences may occur depending on season stock, applicable taxes and duties. 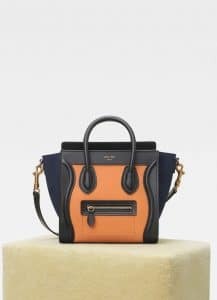 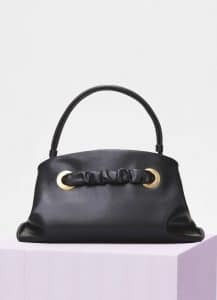 If you’re not sure about the types, check out the Celine Bag Reference Guide for style information.